Is an addon to Reskillable. CompatSkills is the official compatibility add-on for Reskillable. This addon will be updated/maintained in-sync with Reskillable. Baubles - Support for Item Ejection on Item Equipped in Baubles Slot. BetterQuesting - Adds Requirements as Tasks. Blood Magic - Support for Item Binding and Ritual Activation Gating. CraftTweaker - Support for Item Requirements. DynamicSwordSkills - Supports using DSS Skills as Requirements. GameStages - Support for GameStage Requirements and "Dummy Traits" (Read More Below). Hwyla/Waila - Support for displaying requirements for breaking the block you're looking on. Immersive Engineering - Support for Multiblock Gating. 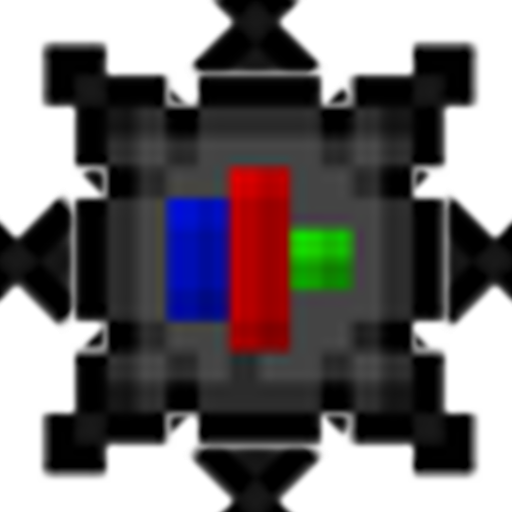 Magneticraft - Support for Multiblock Gating. Ore Excavation - Support for locking ore excavation, and secondary types if primary target is allowed. ProjectE - Adds a EMC-based Lock aswell as makes it so Items with traditional requirements can't be created by the transmutation tablet, unless the requirement is met. Scavenge - Adds support for all Reskillable Requirement types as Requirements. Thaumcraft - Adds Research and Knowledge locks, as well as Warp & Research requirements. TheOneProbe - Support for displaying requirements for breaking the block you're looking on. Tinker's Construct - Support for locking A LOT of things. Further support for Minecraft. Locking dimensions, tile entities, entity damage, entity taming, entity mounting. Among a wide variety of other things. The new Wiki is up on the CrT Wiki! That'd be awesome! Send us a link so we can check it out! Yes, this means you can use it in your modpack, video, let's play, server, etc, don't bother asking! Just make sure to credit us and the original author(Vazkii) and link back here and we'll get along.